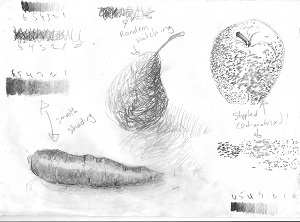 Drawing doesn’t mean trailing a line around things - it means seeing and reporting the relationships between things. Learn the basics in this one-day workshop. Drawing is a non-literary way of looking and uses the skill to put down on paper what is seen in a two-dimensional way. A list of materials required (approximate cost $25) will be sent out when course numbers are confirmed.